There are people that always in trouble of forgetting and skipping some important things to do in their day may it be a house chore or in work. 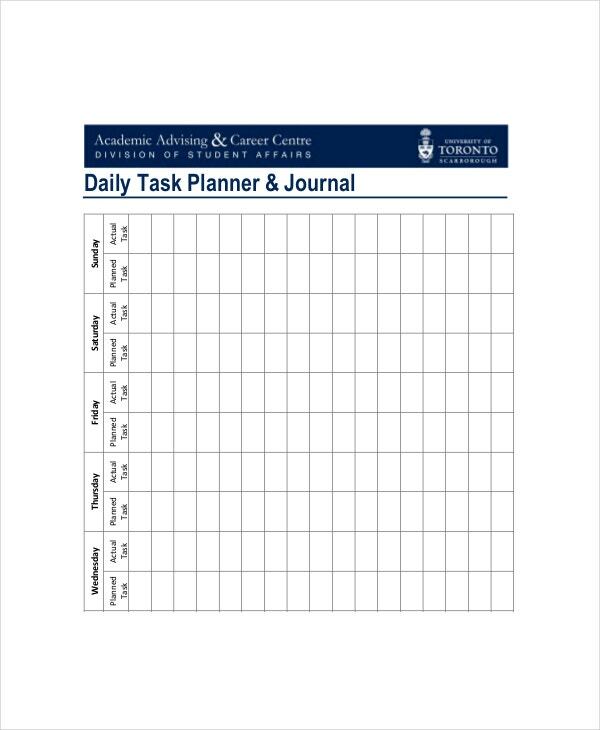 Via daily task planner they could formulate the organizer they want to take in their daily routines that will record the things they must accomplish so they have a day that is productive; you can take this in personal Daily Planner Templates available in Microsoft word, excel and pd file. Any premeditated undertakings can be implied for this planner where you can type all of what must be done for a day, you can choose the sentence arrangement and notifications in it so you can make your duty fulfilled. Are you planning or looking up to having a perfect format of working schedule, but you are confused that you won’t be able to do it since it’s your first time? Don’t worry we have come up with a brilliant template that will drive away this fear of yours. Daily Work Schedule Template comes up with a pre-formatted and easy layout of the schedule table you always wanted to have. Are you tensed how you are going to imbibe discipline in the life of your kid? Well, we have taken away all your worries by introducing Kids’ Daily Work Schedule that will help you to supervise all the good habits and bad of your kid. The adequate healthy diet to be given, proper sleep to be taken, sufficient exposure to the outdoor games and devotion towards studies-everything can be well supervised with the help of this template. Do you want a perfect tool that might help you with the very first step of undertaking a task that is, planning and scheduling every step to be taken? The Daily Task Planner Template does the exact same thing. It helps you to tabulate the things to do daily. This template is useful for both professional and non-professional purposes. You can also see Daily Meal Food Planner Templates. > Why do I Need the Daily Task Planner Template? Discipline is the refining fire that turns talents into abilities. In order to imbibe discipline and organization in your daily chores, plans and schedules are necessary to make. 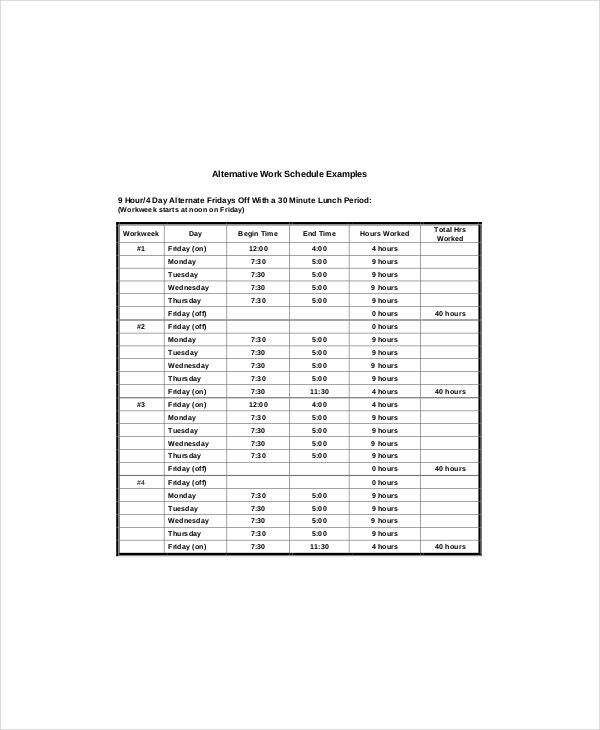 And when it comes to organizing your schedule in your computer, laptop, or mobile phones, this template will make your work easy and convenient for you. > How can I Create Daily Task Planner Template? 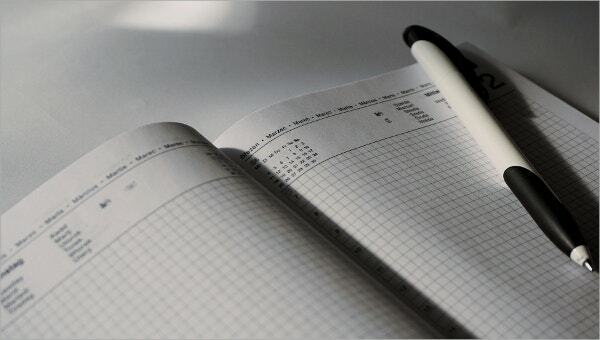 There are various steps you have to go through in order to design a Daily Task Planner Template, but why to take so much trouble when they are already available online. Click your mouse button and you will have an entire collection of Daily Task Planner Templates with you. So, what are you waiting for? Go through the instructions and design your own schedules. You can also see Trip Planner Templates. One of the key features of the Daily Task Planner Template is its adaptability to any format. Due to this, you can easily trust the templates to work in the PDF or DOC format on your computer. This amazing template will help you to set everything straight and well-coordinated.